The Mermaid Handbook is a gorgeous gift for true modern mermaids. 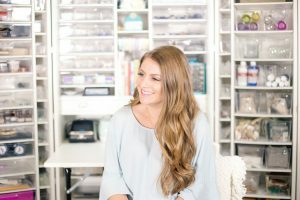 Laura von Holt interviews mermaid expert, writer and editor, Carolyn Turgeon, author of The Mermaid Handbook. 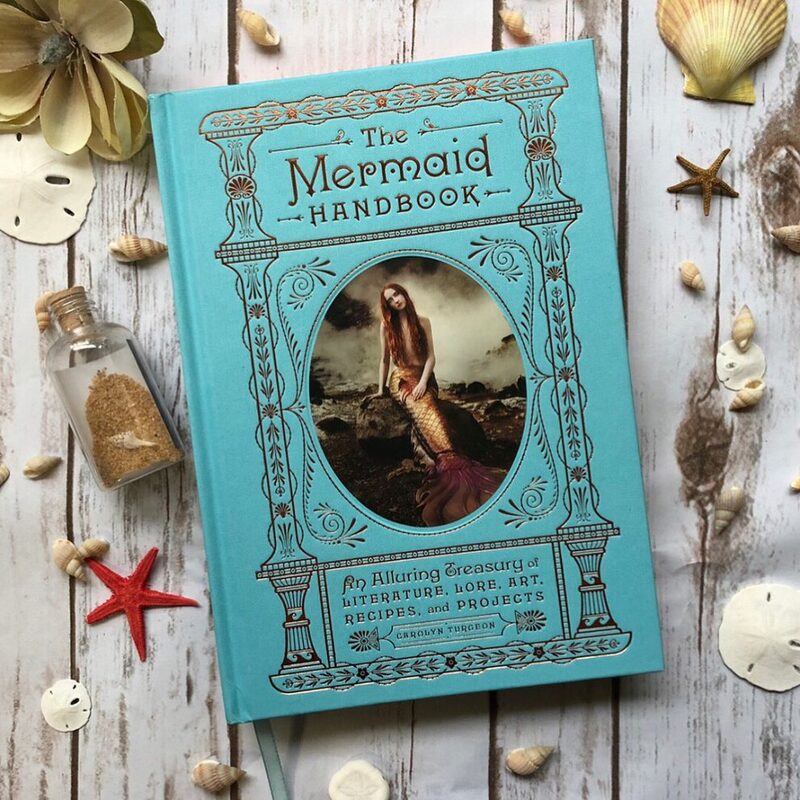 The Mermaid Handbook is one-of-a-kind lifestyle compendium packed with lore, legends, facts and trivia, beautiful illustrations, and numerous step-by-step projects and recipes. 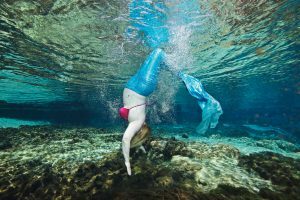 It includes profiles of true modern mermaids, tail makers, and mermaid bars; visits mermaid attractions like Weeki Wachee Springs; and provides tips on mermaid makeup and beauty. Whether gifted to a mermaid fanatic, or kept as coffee table treasure, this gorgeous book will help you lose yourself in a the dreamy world of mermaids on land and under the sea. 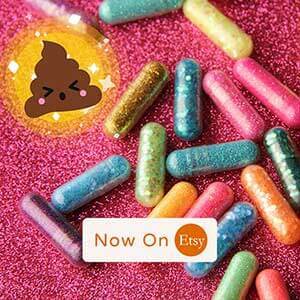 Find Carolyn Turgeon at iamamermaid.com and Enchanted Living Magazine. 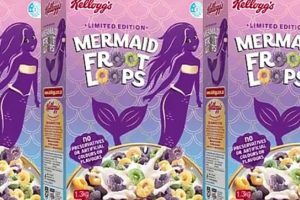 Check out more real mermaids and mermaid gifts on The Mermaid Podcast!